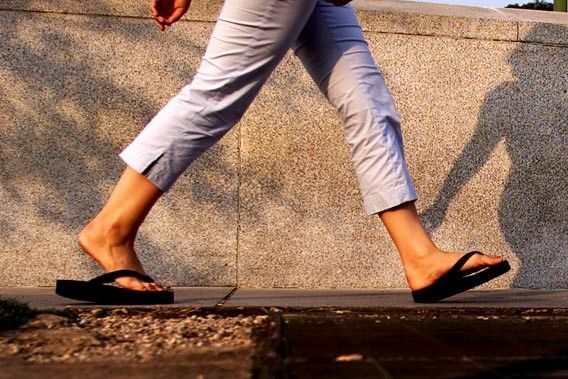 Wearing flip flops literally slow you down. Your shoes are now hanging by a simple thread and you cannot comfortably run in them. And even if you do try to run wearing flip flops, you will end up tripping down and hurting yourself. That might end up ruining your summer.